Ever wonder what products are actually produced from used motor oil and what they are used for? 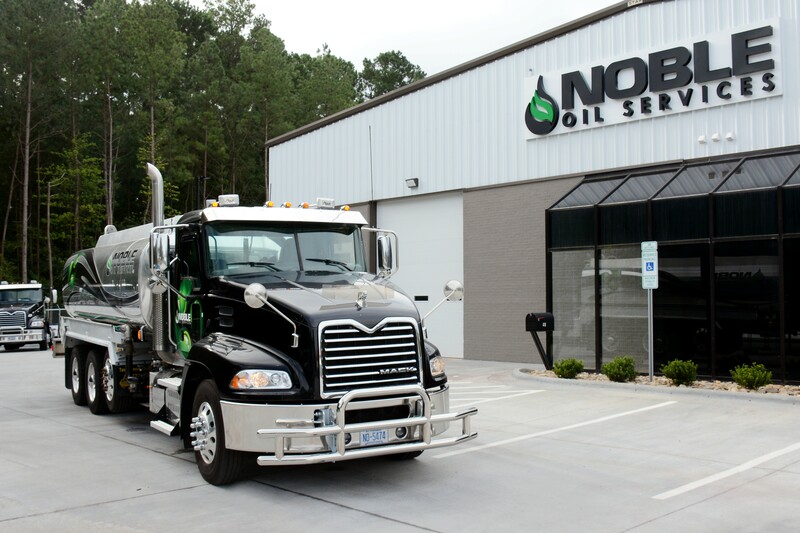 Noble Oil processes used motor oil into three products that are utilized in many industries. The products are commonly referred to as VGO, RFO, and VTAE. They are described below. We pride ourselves in providing quality products to our customers that meet or exceed their specifications. 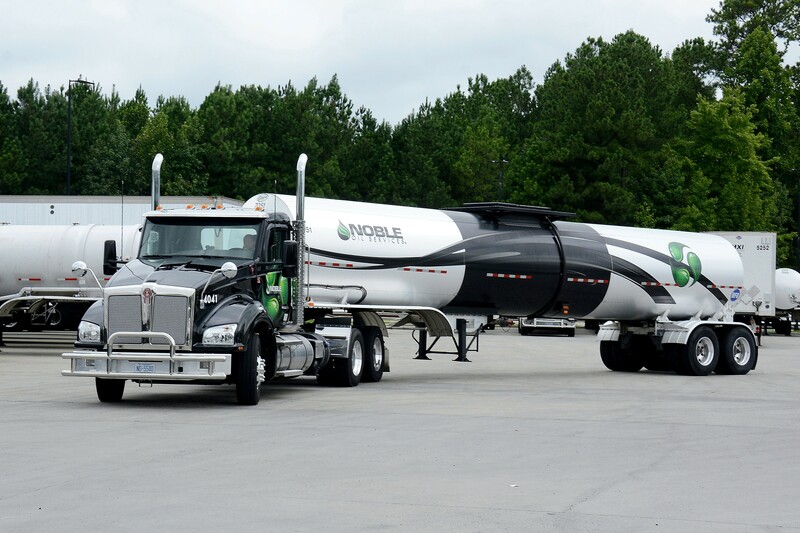 We have a large fleet of trucks and railcars that have the capability of delivering to anywhere east of the Mississippi. Our VGO is compliant with the new International Marine Oil (IMO 2020) low sulfur fuel standards that become effective on January 1st, 2020. Noble Oil’s low sulfur VGO is even lower in sulfur than the new standard of .5 % sulfur. 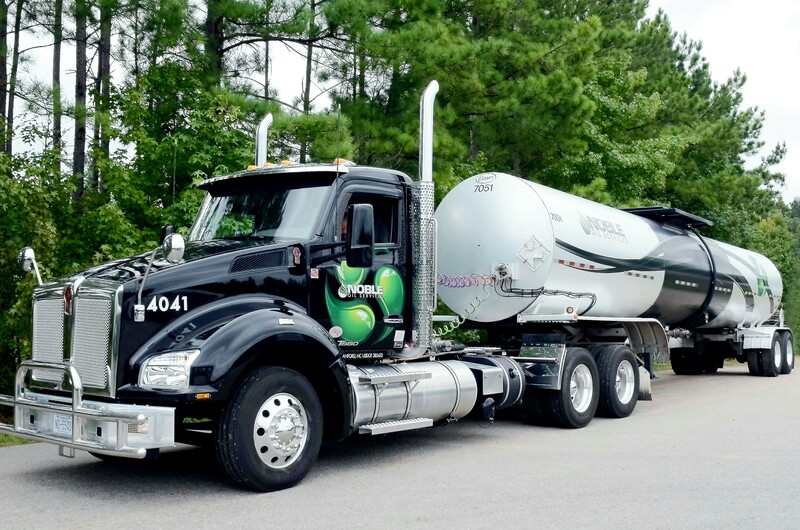 VGO is an excellent product to blend into IMO 2020 compliant fuels. Oil Refinery FCC Feed stock (Fluid catalytic cracking), a type of secondary unit operation, is primarily used in producing additional gasoline in the refining process. Specification Fuel Oil for Industrial drying or energy applications, including industries such as Hot Mix Asphalt, Pulp and Paper, Power Generation Plants and Sand and Silica refining process. Polymerized Flux for the Road Building Industry, Roofing Industry and for specialized applications including Seal Coating operations and the construction of Expansion Joints and other impregnated Oil Board applications.